Sustainability Report "Sustaining Our Future"
Media Release - Fiscal Year 2018 Financial Results of Del Monte Philippines, Inc. Resignation of Mr Nils Lommerin as Director and Chief Executive Officer of Del Monte Foods, Inc. 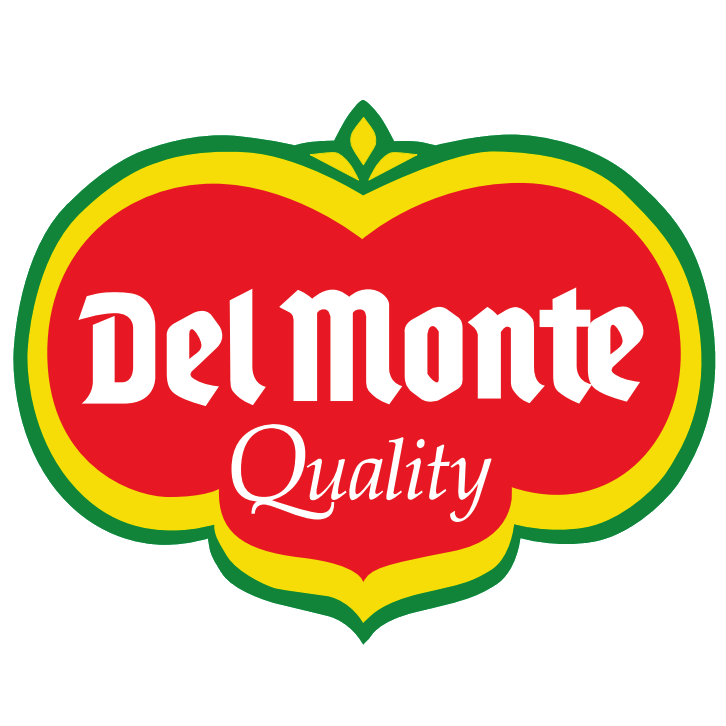 APPOINTMENTS IN THE COMPANY'S PRINCIPAL SUBSIDIARY, DEL MONTE FOODS, INC.